But there is the twist that I was not expecting and it makes the story even more interesting. Suddenly its Outlander meets Covet by J.R Ward. So take those two series, mix them together, throw in some nice erotica and you get this book - a good book, an interesting story, good characters and a cliffhanger ... sort of, but I still would like to know - will there be another book? 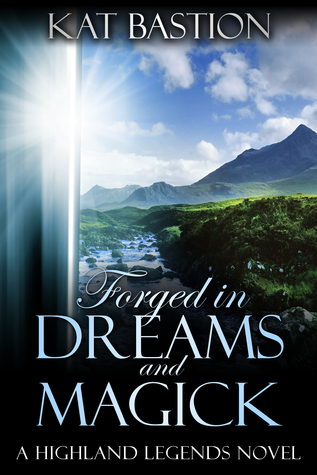 Sign into Goodreads to see if any of your friends have read Forged in Dreams and Magick. Thank you, Artemiz. I'm thrilled you enjoyed the story.